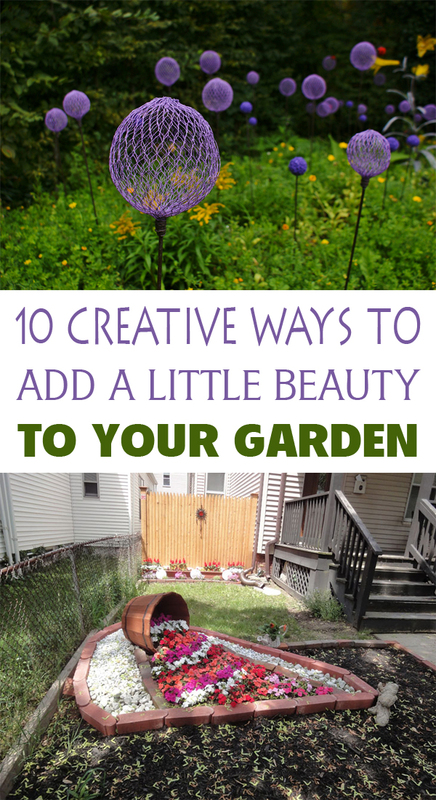 Looking for ways to add a little beauty to your garden? 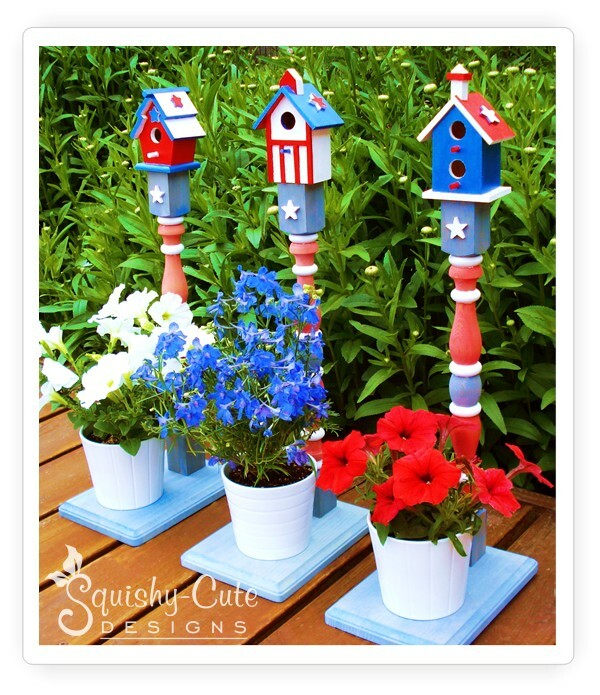 The best way to save on outdoor decorating is to make the items yourself. 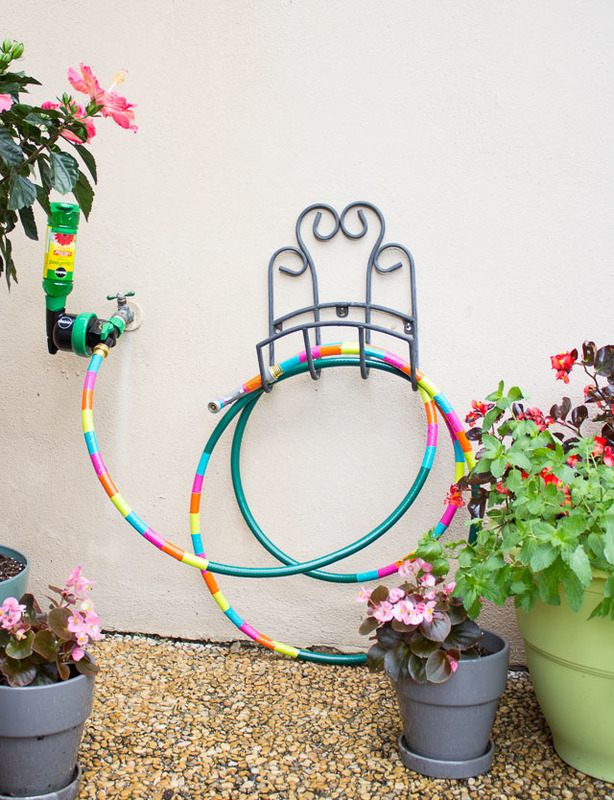 Even if you’re a novice DIYer and not too handy with the tools, there are number of great ways to decorate your outdoor space without breaking the bank. 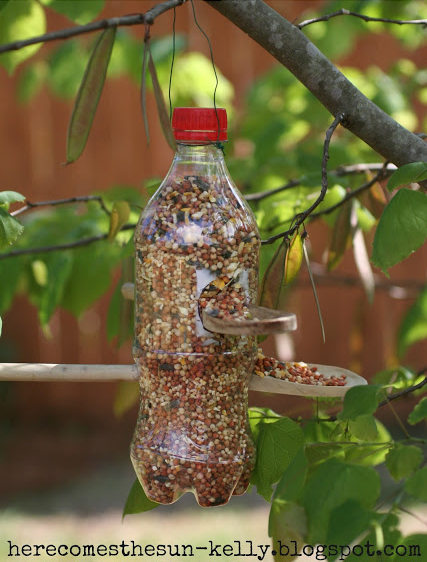 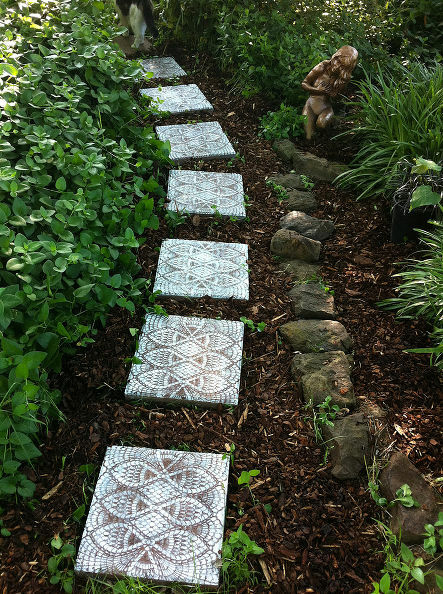 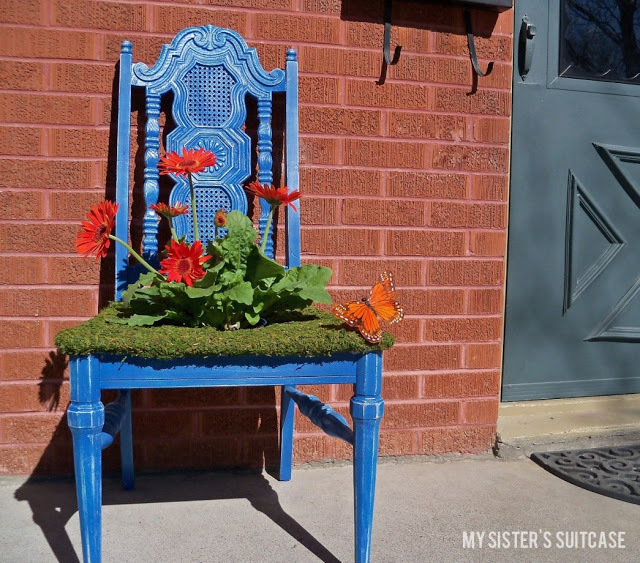 Let’s get to work and start a few simple DIY projects that will add a little beauty to your garden!